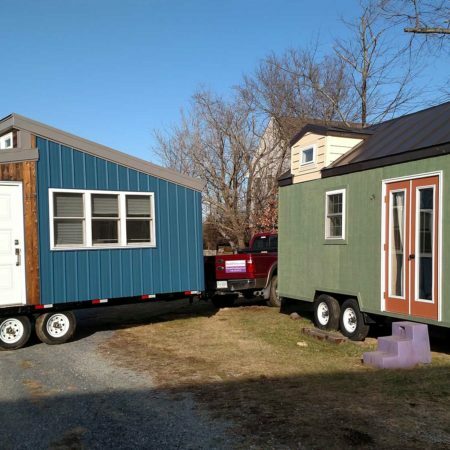 People are drawn to tiny houses for different reasons. Perhaps they are looking to make life simpler, have fewer living expenses during retirement, or would like to travel but not in an RV. 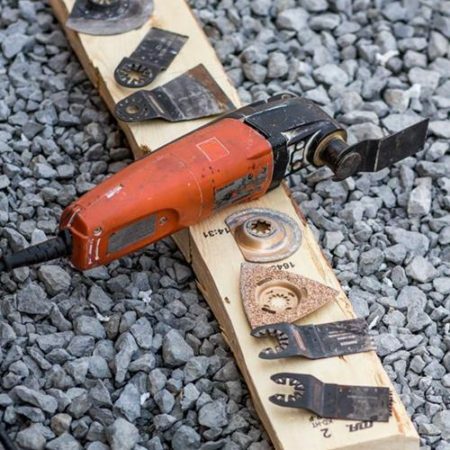 For one of our own associates, building a tiny home was the answer to all three desires. 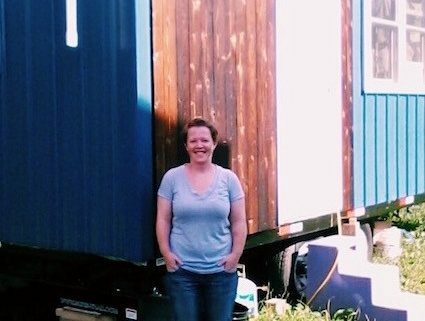 With the help of Build Tiny, Amanda designed and built her own tiny house and named it “Roameo”. She moved Roameo to Austin, Texas where she now lives in a community of other tiny house dwellers. If she ever wants to move again, she can take her house with her. Read more about Amanda’s Life of an Austin Tiny Home Dweller. https://build-tiny.com/wp-content/uploads/2017/06/amanda-romeo.jpg 563 425 Robin Hayes https://build-tiny.com/wp-content/uploads/2016/10/banner2-1.png Robin Hayes2017-06-29 12:46:252017-06-29 15:46:37What’s It Like Living in a Tiny House?